If you spell James Hardie as Hardy or Hardi, it all spells the same thing and Schmidt Exteriors, Inc. is your James Hardie Certified, Associated Contractor. This means we have factory trained technicians working on your home. James Hardie Siding products protect your home from some of its most common enemies: fire and hurricanes. James Hardie fiber cement siding is designed to last for up to 30 years against cracking, rotting, hail damage, termites and many other possible problems. No one has control over the weather. So it’s best to choose siding that resists severe climates and damage from precipitation, like James Hardie fiber-cement siding. James Hardie Siding is warranted not to rot, warp or delaminate. In addition, James Hardie Siding is five times thicker than vinyl siding so it’s warranted against hail damage and can be installed to withstand winds up to 150 MPH. That means you can rest assured—storm after storm, season after season—knowing that the weather outside is not affecting your siding. Before you decide what type of siding material is right for your Naperville area home, take a look at the value you’ll get with James Hardie® siding products with ColorPlus® technology. Re-siding Your Home with James Hardie® Fiber Cement Siding is the #1 Return on Investment. It cost less than you think. Only re-siding with fiber cement gives you the best return on your investment 6 years in a row. Replacing your windows nets you 7% less return on investment than fiber cement re-siding. Remodeling magazine is the industry’s leading home improvement magazine. Since 1988, Remodeling magazine’s Cost vs. Value Report has compared construction costs for common remodeling projects with the value they add to a home at resale in the current real estate market. The results–upscale siding projects using fiber-cement return the highest value at resale. 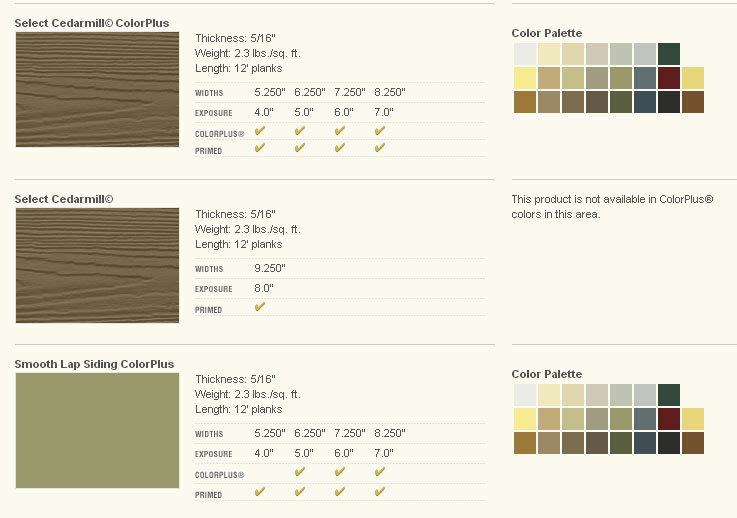 Hardiplank® lap siding is the most popular brand of siding in America and can be found on millions of U.S. homes. With its strength, beauty and durability, Hardiplank siding enhances and protects homes in all kinds of climates. It is perfect for changing Chicago area weather. It comes in a variety of looks and textures, all of which include PrimePlus® sealer and primer, which provide an excellent painting surface. 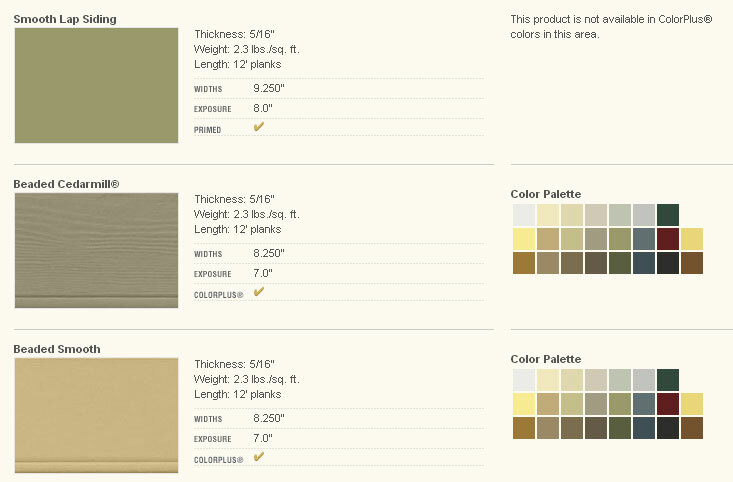 Hardiplank lap siding comes with a 50-year transferable limited warranty. Make your Naperville area home beautiful with Hardishingle Siding! Hardishingle® siding has the same warm, authentic look as cedar shingles, yet it doesn’t rot, crack or split. 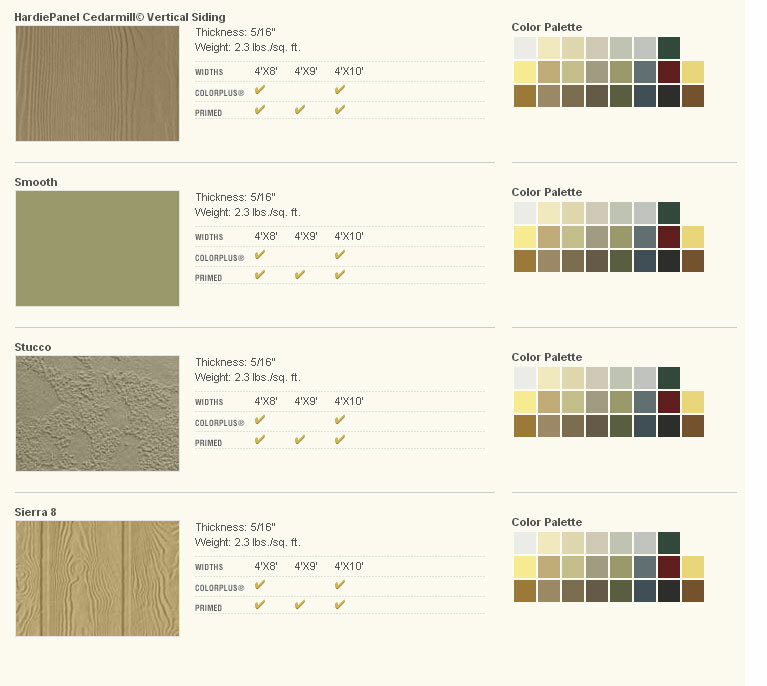 It’s beautiful as a primary siding or as a complement to other styles of James Hardie® siding. 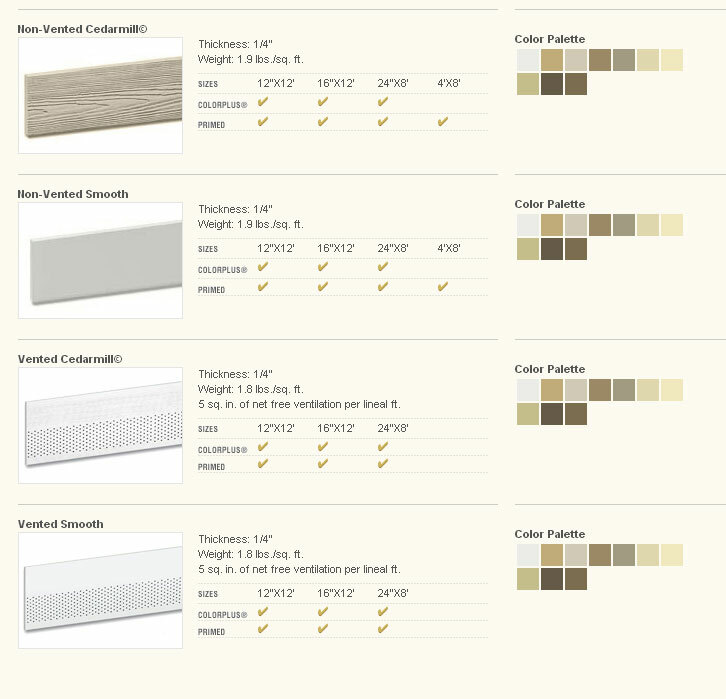 Our shingle siding panels come in a variety of decorative edges, and expedite installation in larger areas. Ideal for smaller coverage areas, Hardishingle individual shingles come in a variety of widths for an authentic handcrafted look. James Hardie shingle siding products are available with a 30-year transferable limited warranty. For applications that call for vertical siding, Hardipanel® vertical siding is equal to our lap siding in value and long-lasting performance. Because of its structural strength, Hardipanel siding may be used as a shear panel. When combined with Harditrim® planks, it can also help you achieve a board-and-batten look. 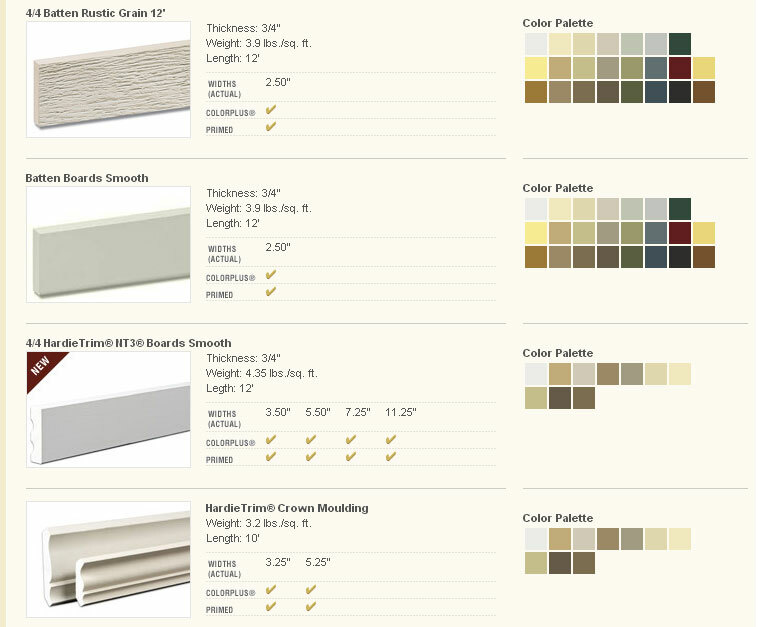 All styles of Hardipanel siding are pre-primed with PrimePlus® sealer and primer. This proprietary process ensures uniform coverage of sealer and primer, providing an excellent surface for paints and also resisting fungus and mildew. Hardipanel vertical siding comes with a 50-year transferable limited warranty. So if you are looking for experienced verical siding contractor in Geneva area – we are here, locally to help you with all your siding project needs. So if you like Hardtrim fiber cement trim planks for your Naperville area home – contact Schmidt Exteriors today! James Hardie pre-cut soffit panels eliminate the need for separate box or strip vents and minimize the need for cutting. Hardisoffit® panels are available vented or non-vented, in a range of pre-cut sizes. All styles are pre-primed with PrimePlus® sealer and primer. This proprietary process ensures uniform coverage of sealer and primer, providing an excellent surface for paints. Our soffit panels also resist fungus and mildew, even in damp climates. Hardisoffit panels come with a 25-year transferable limited warranty. We are here, locally in Batavia to make your home beautifull with Hardisoffit® Fiber Cement Soffit Panels. The exterior is one of the most important parts of a home. When you choose James Hardie® siding not only are you selecting one of the most durable exteriors around, but you’re also getting one of the most beautiful. And thanks to ColorPlus® technology, you’re also getting a low-maintenance exterior backed by a 15-year finish warranty. You also need a great siding contractor. We are here, locally in Naperville area. 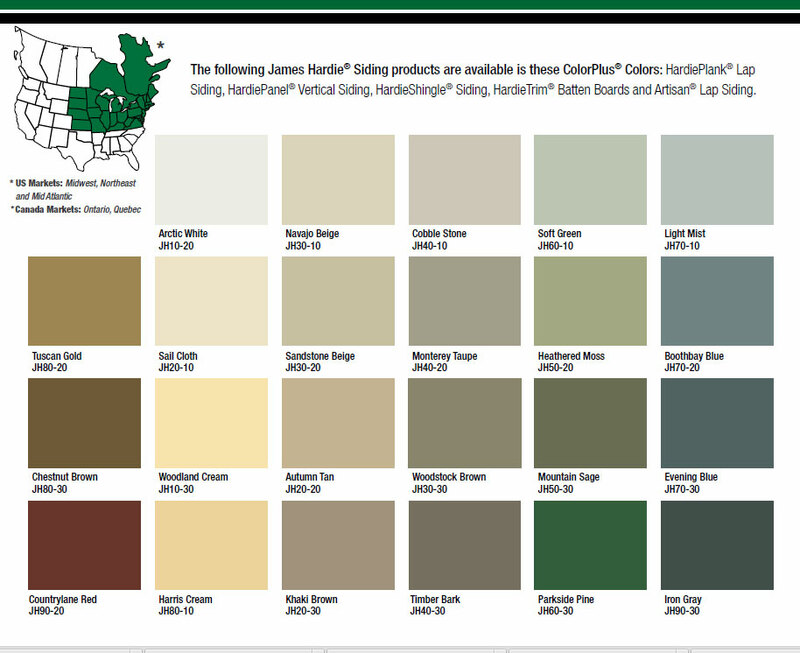 Contact us today if if you have questions about James Hardie products price, colors, warranty or other.